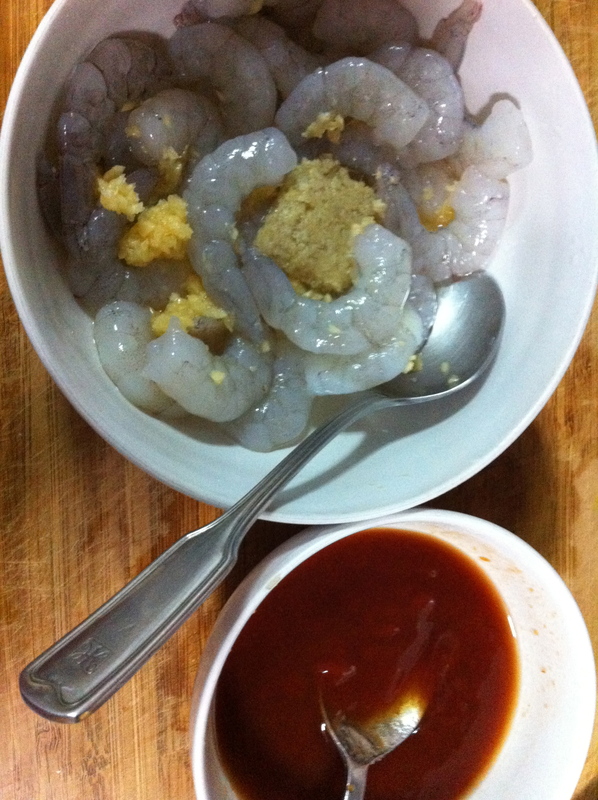 Time for another Masa Recipe – Quick and Easy Stir Fried Prawn with Ketchup. 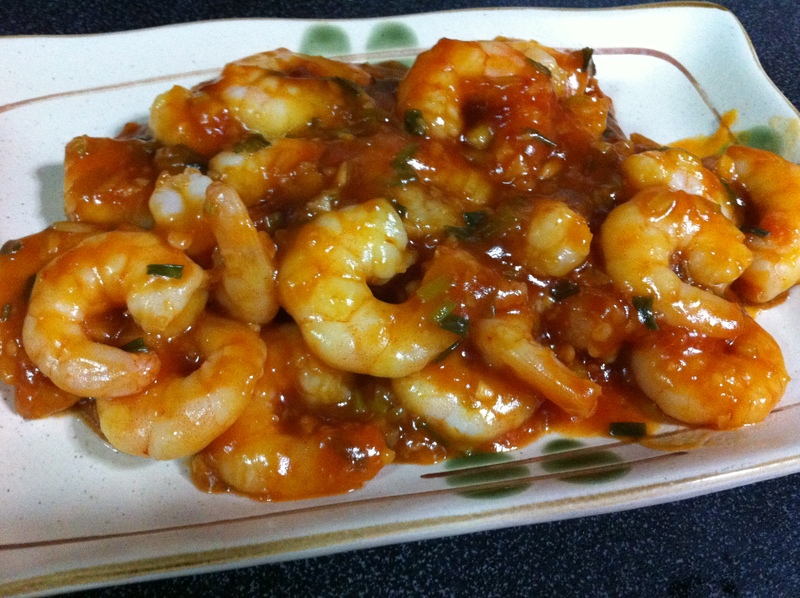 This one is really very quick and easy to make if you are not buying fresh prawns and have to shell them yourself. I used frozen prawns that are already shelled. 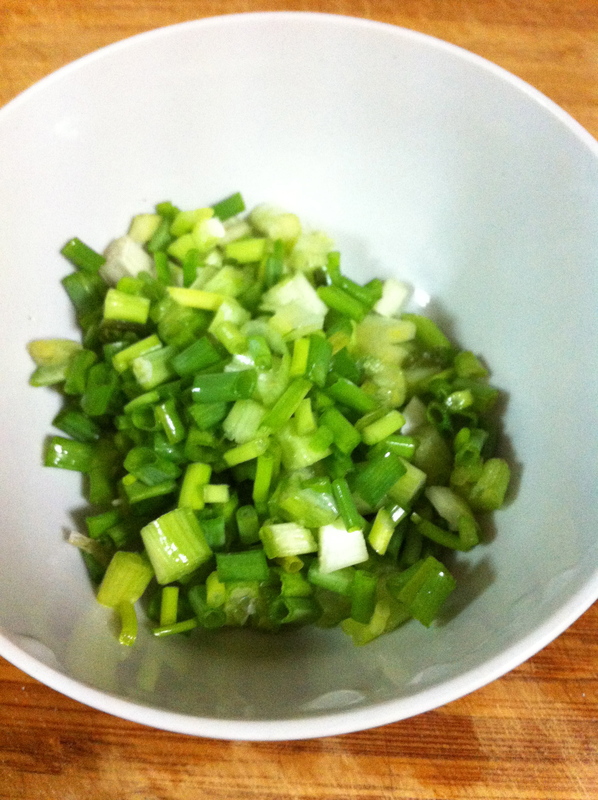 All I had to do was to defrost and season them according to the recipe. Prawns are quick to cook and frying took just 5 minutes. The family loved this dish so it is a keeper. Total cooking time, not counting time to defrost, was about 10 – 15 minutes. If you buy fresh prawns that need peeling, time taken will be longer.